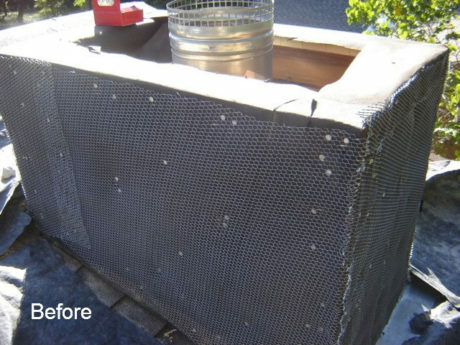 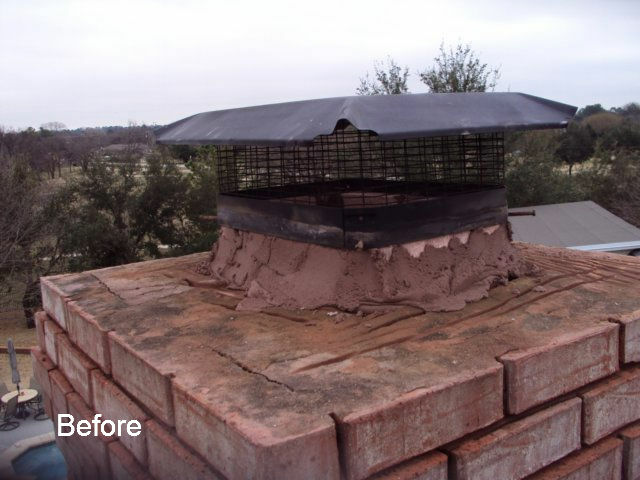 Is your brick chimney damaged or deteriorating? 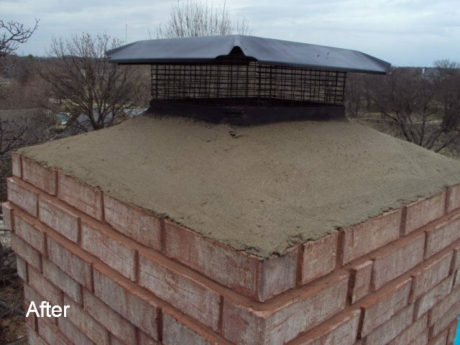 Was your brick chimney struck by lightning or hit by a tree limb? 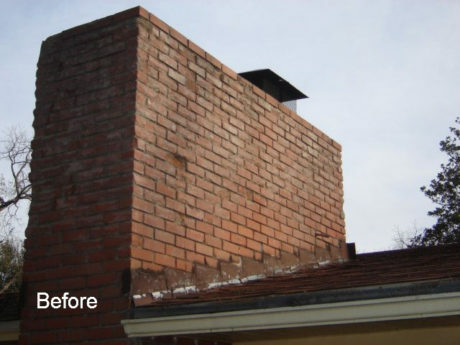 Is your brick chimney leaking? 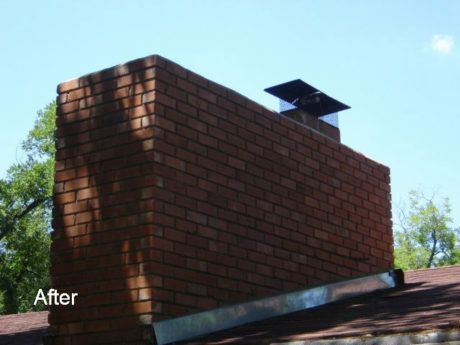 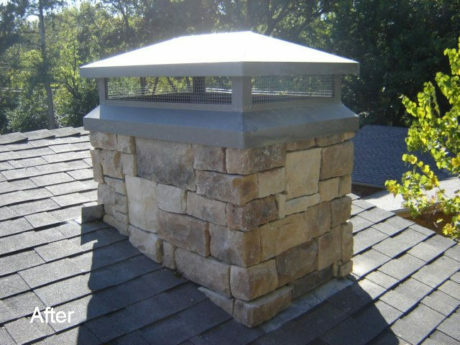 Is the mortar and brick at the top of your chimney falling apart? 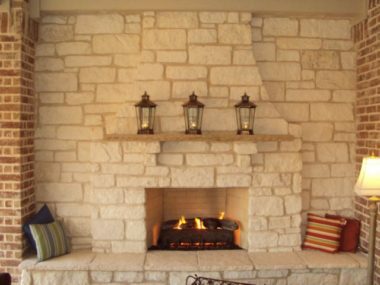 If you answered yes to any of these questions, call me directly at 817-907-0276. Copyright 2013. Pfleger Masonry. All rights reserved.